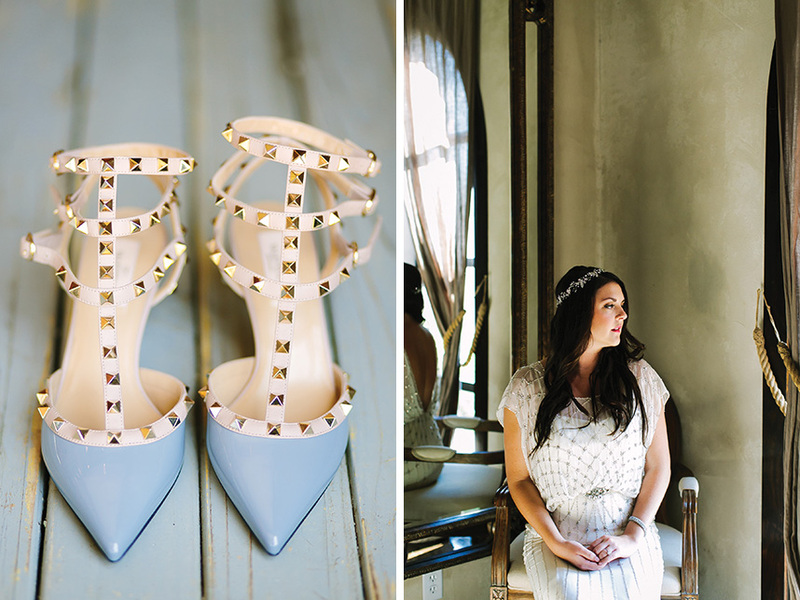 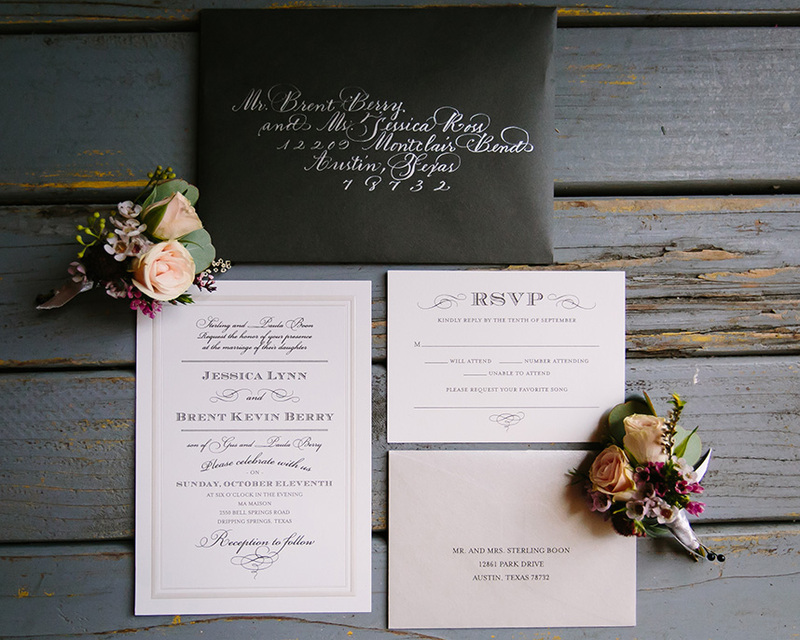 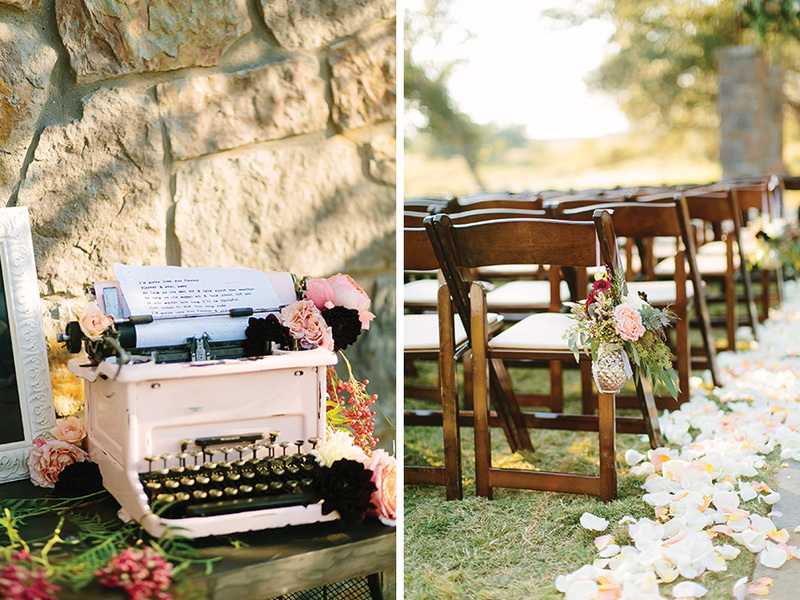 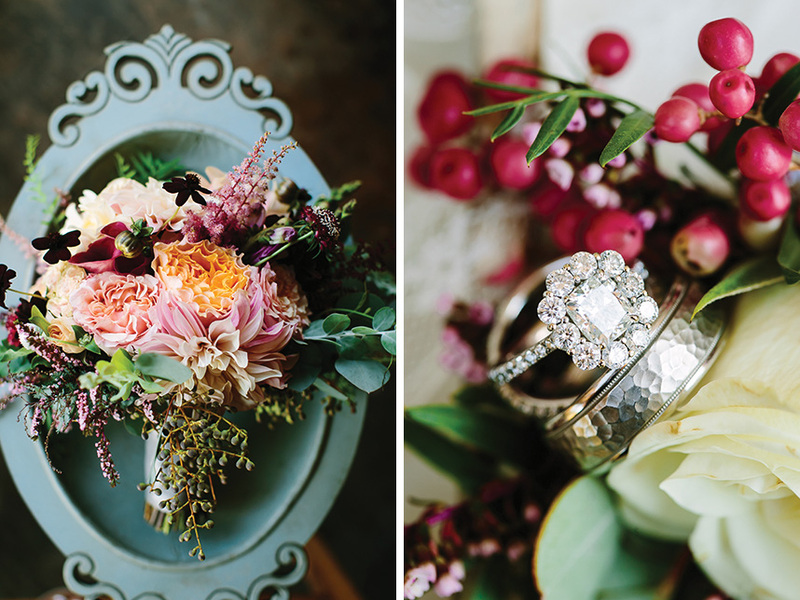 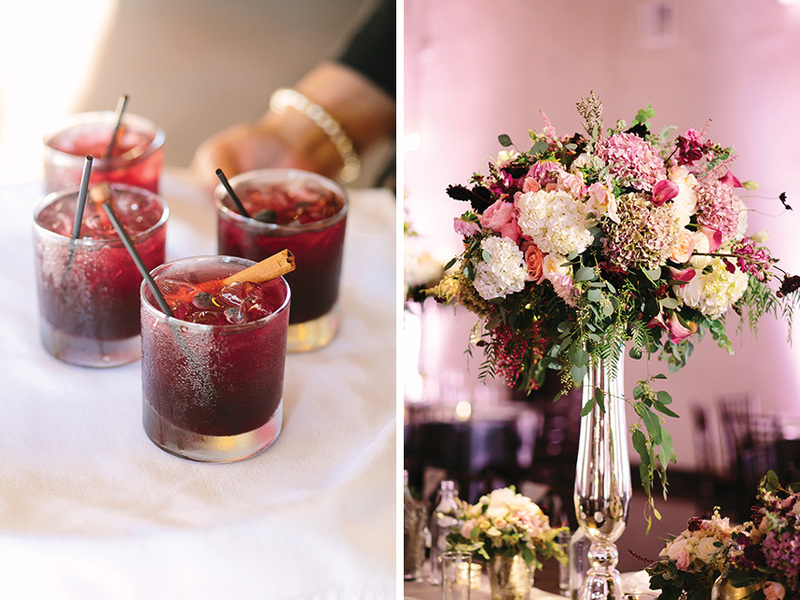 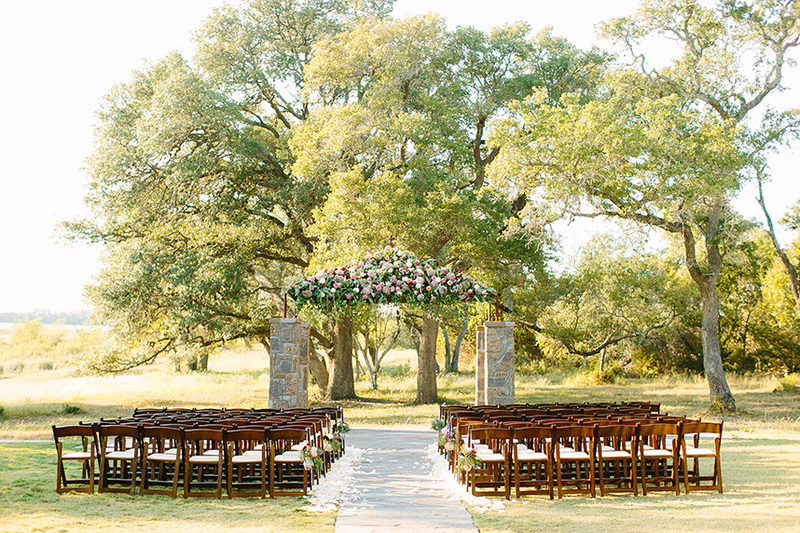 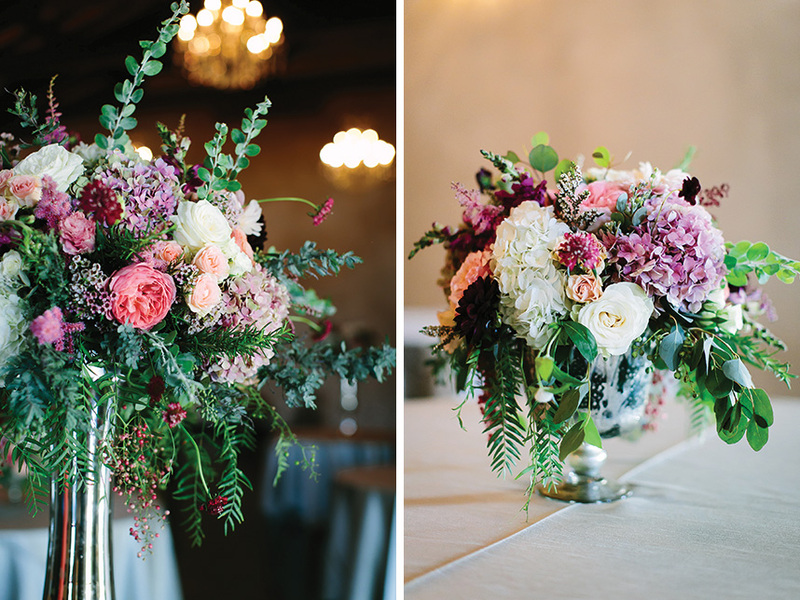 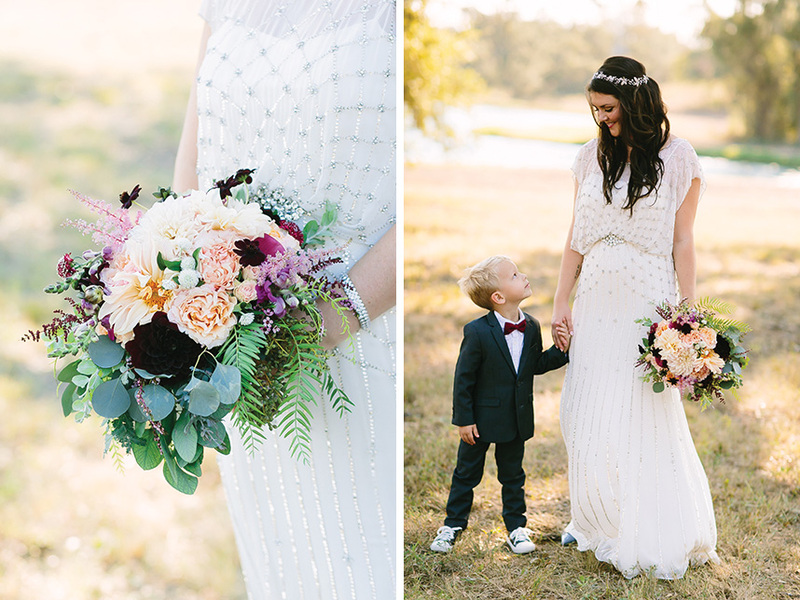 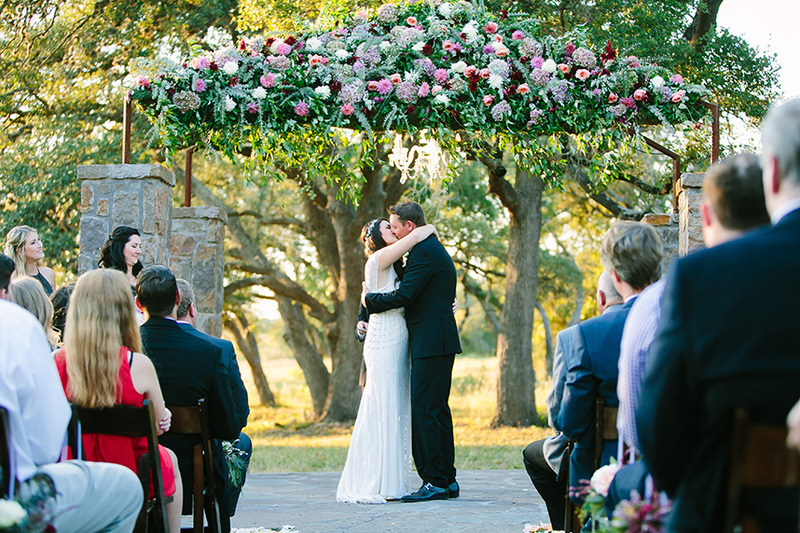 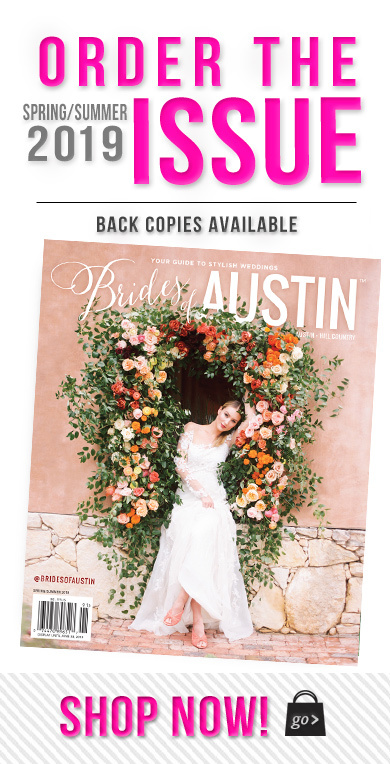 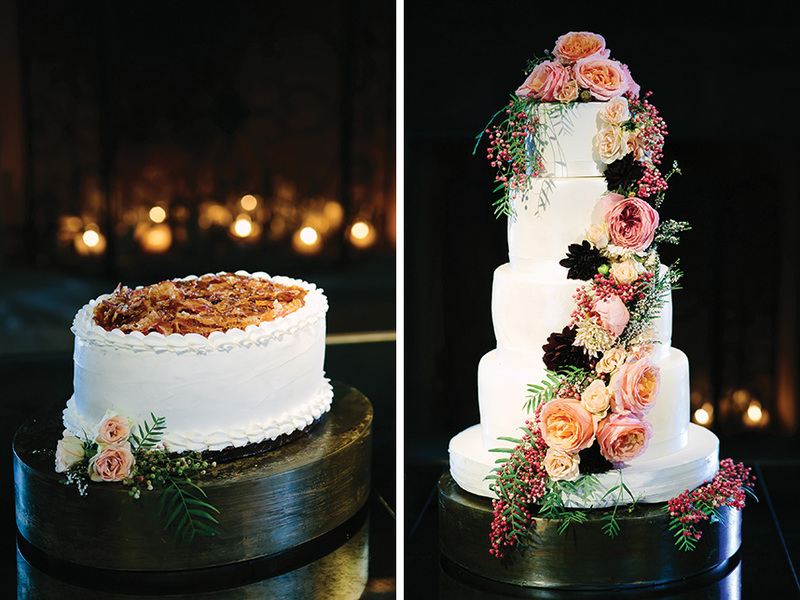 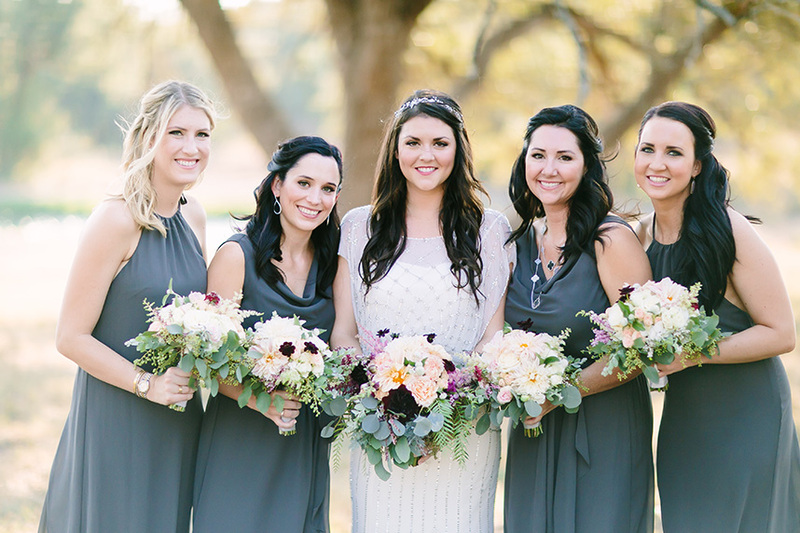 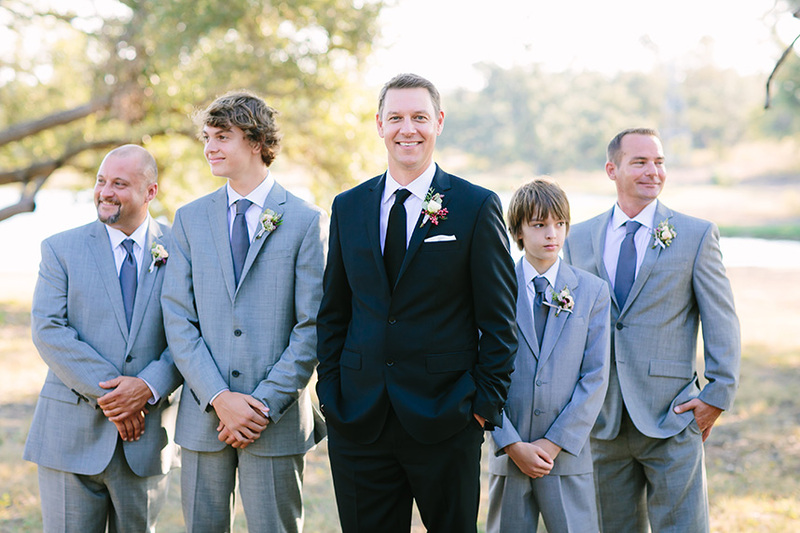 Take a peek at this gorgeous Austin wedding straight from the pages of the recent issue. 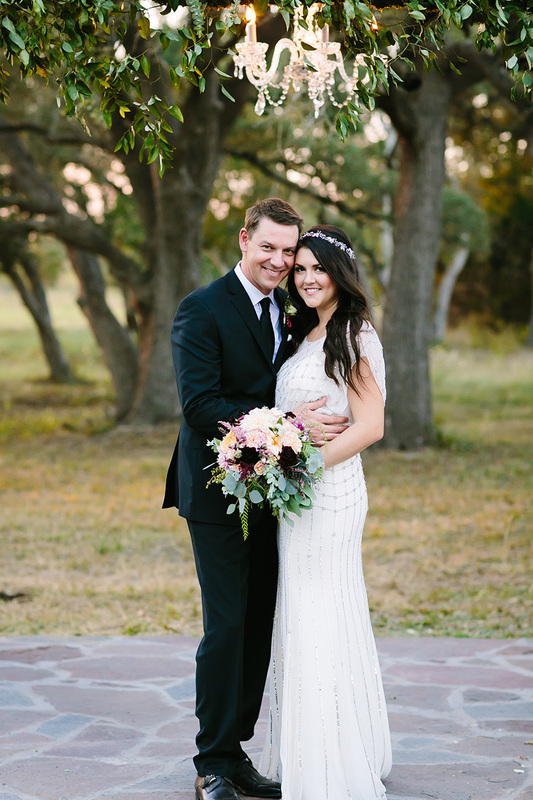 Jessica and Brent were married outdoors at the beautiful Ma Maison beneath a grove of live oaks with an ornate stacked stone arc as the altar. 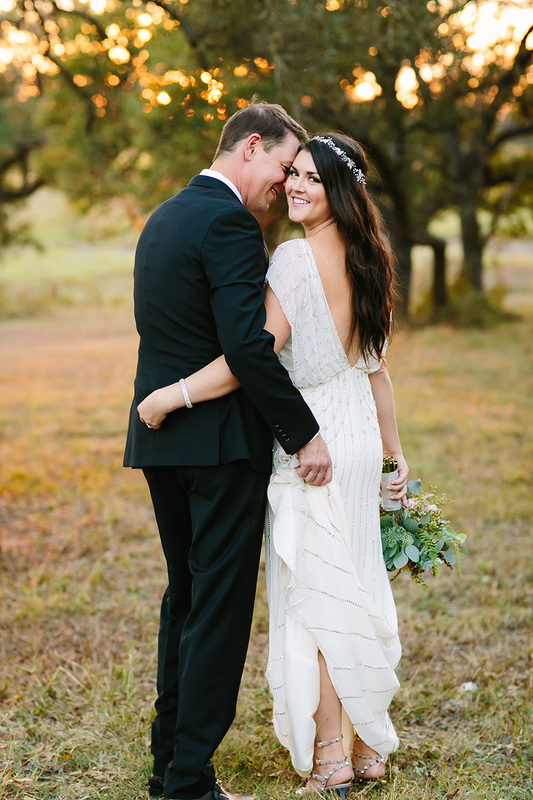 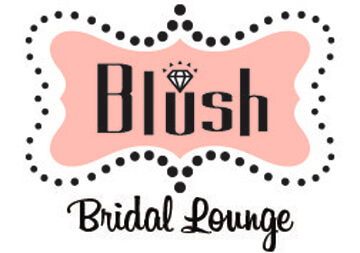 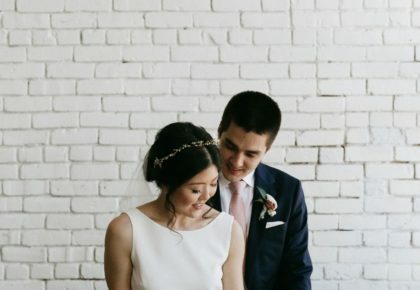 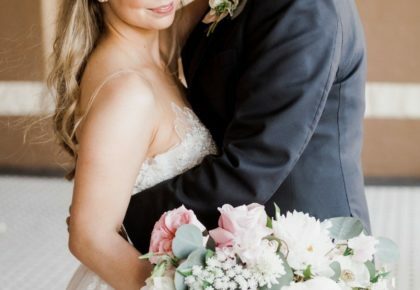 The bride was absolutely exquisite in her Jenny Packham gown from Blush Bridal Lounge! 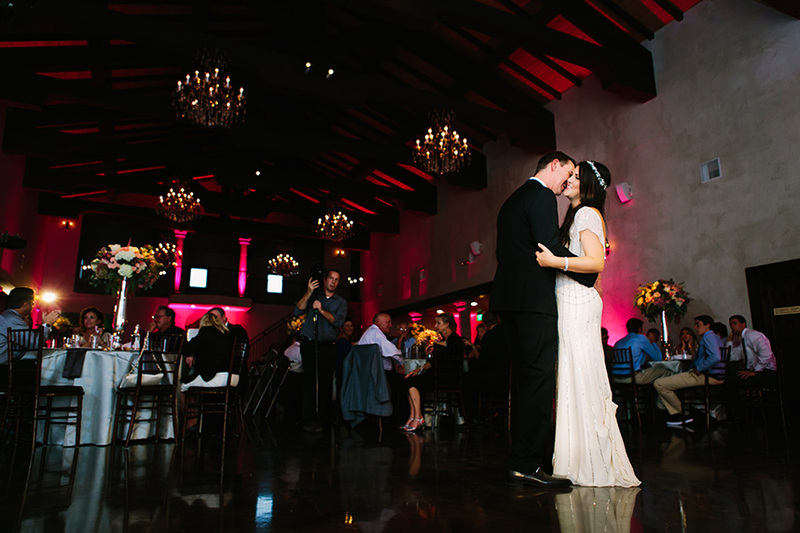 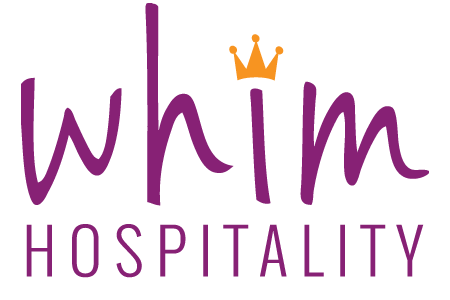 The reception was perfect thanks to lighting from Altared Weddings and rentals from Whim Hospitality, and guests dined on delicious cuisine and cocktails from Royal Fig Catering. 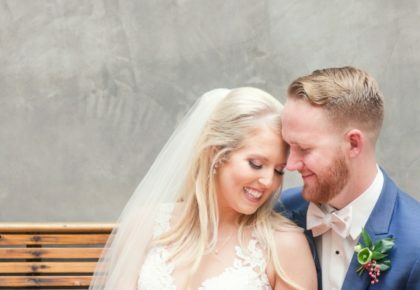 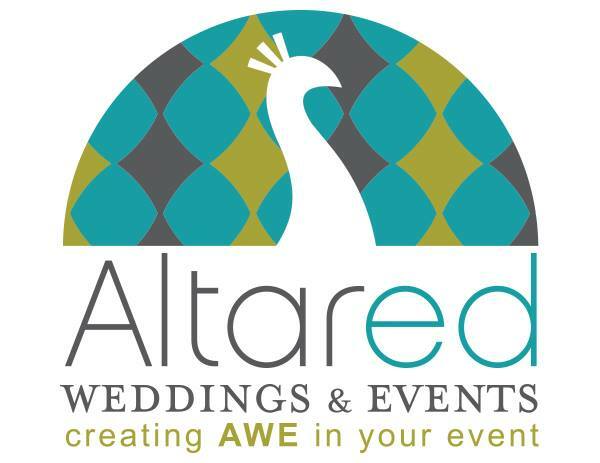 AL Gawlik Photography and Adam Gumbo Wedding Films were on hand to capture each and every detail of this sweet celebration. 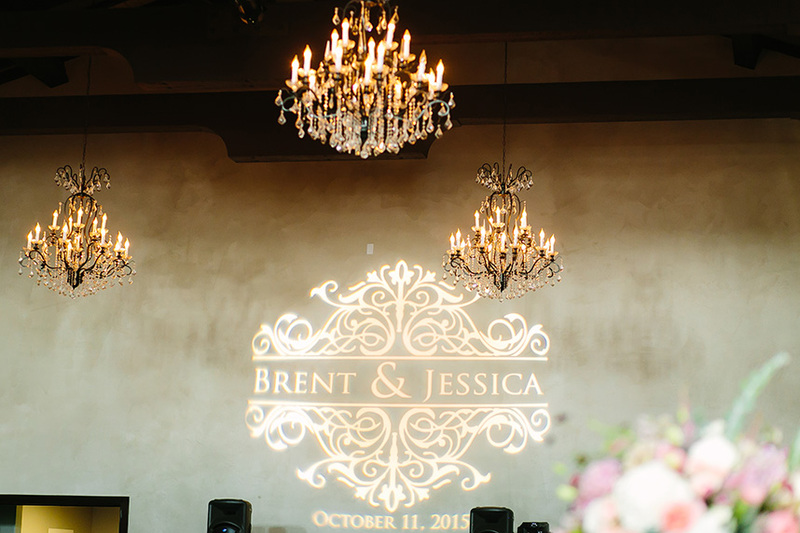 Cheers to Jessica and Brent!